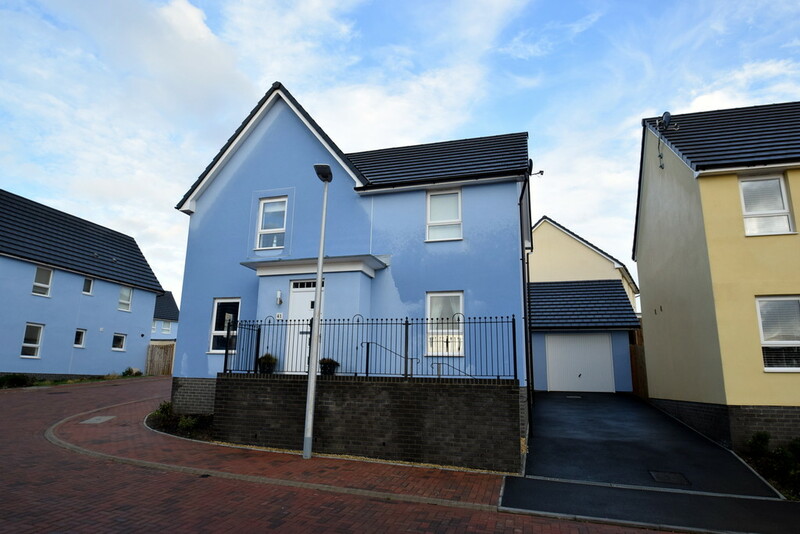 Watts & Morgan are delighted to offer to the market this four bedroom detached family home situated in Ogmore-by-Sea. 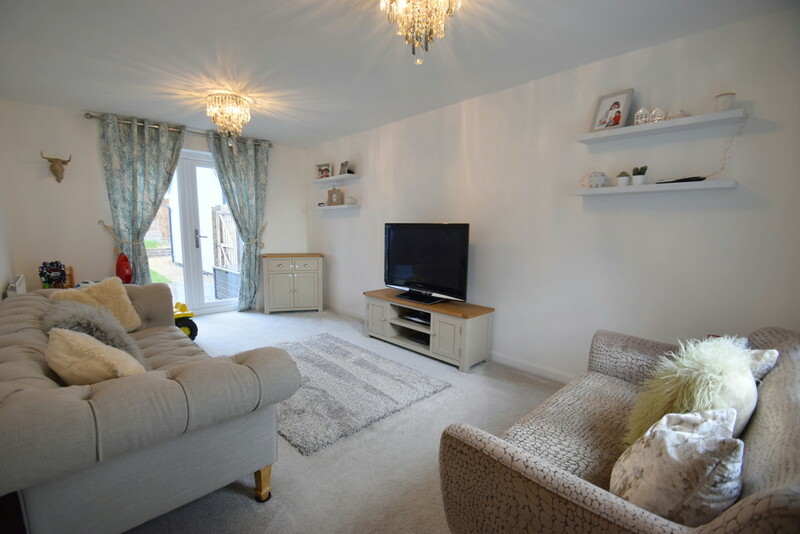 A 'Lincoln' design Barratt Homes property built in 2017 offering partial Sea Views. 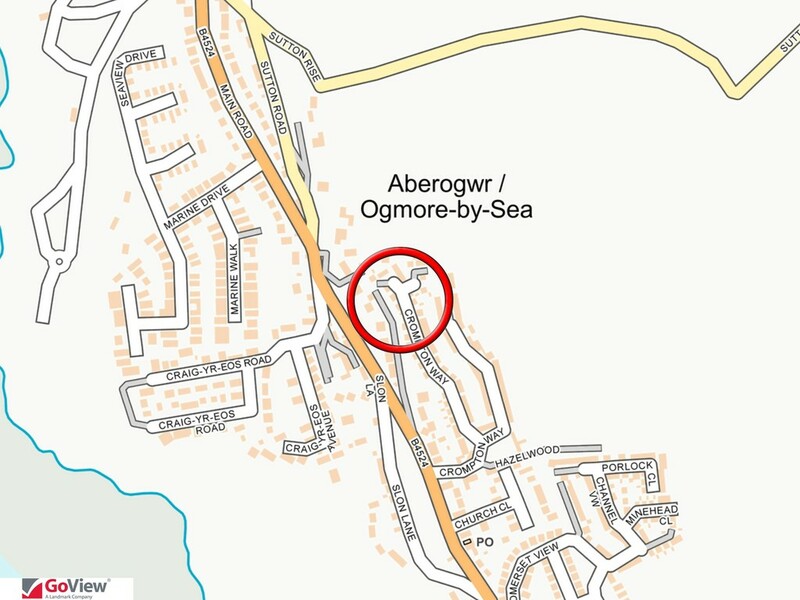 Within walking distance to Ogmore Beach and close proximity to Bridgend Town Centre. 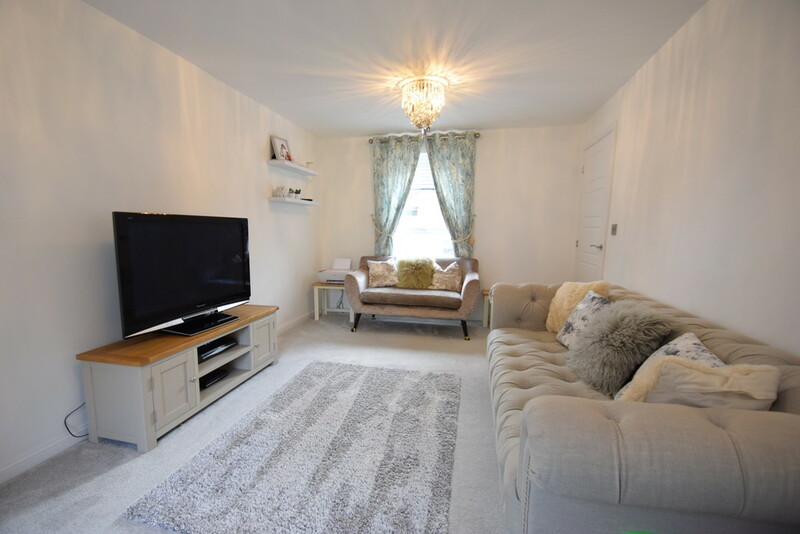 Accommodation comprises: entrance hallway, spacious lounge, separate dining room, downstairs cloakroom WC, kitchen/breakfast room with appliances. 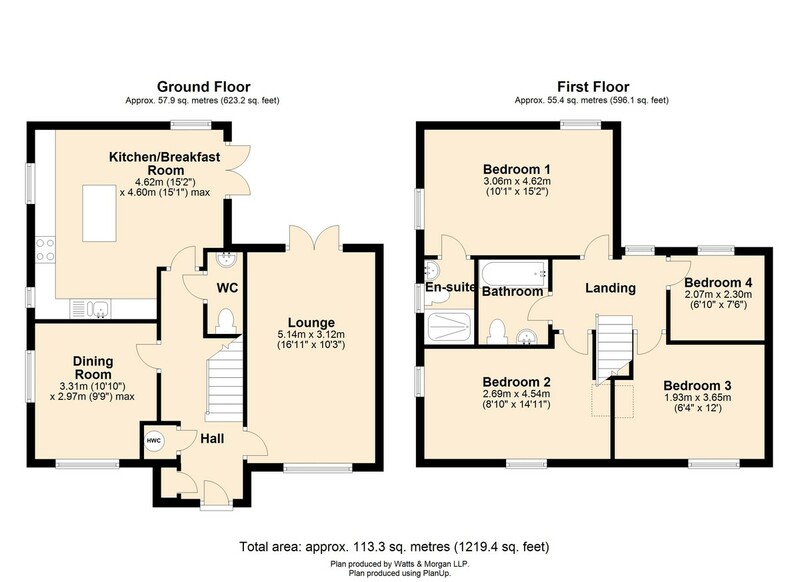 First floor landing, master bedroom with modern en-suite, three further bedrooms and a family bathroom. 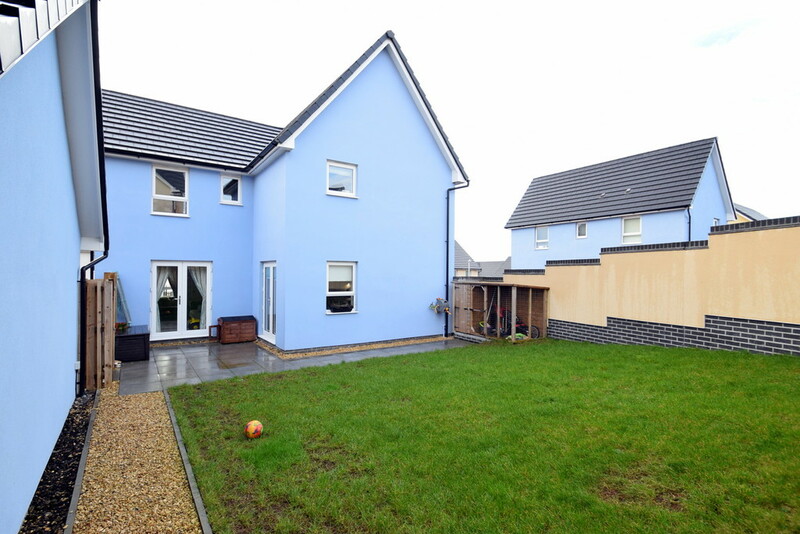 Externally providing off-road parking for two vehicles leading to a single detached garage, and an enclosed rear garden.Viewing highly recommended. No ongoing chain. EPC RATING; 'B'. 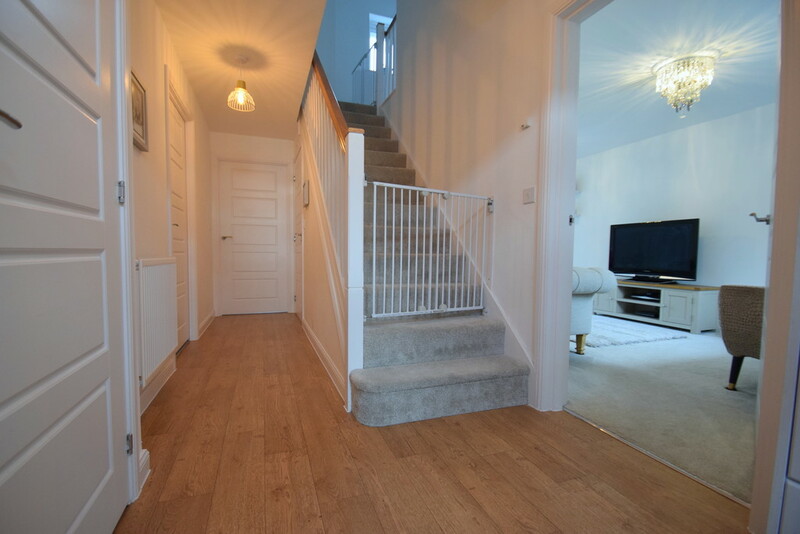 GROUND FLOOR Entrance via a composite door into a spacious Hallway comprising a carpeted staircase to the first floor landing, cloaks cupboard, airing cupboard which houses the hot water tank and Karndean flooring. 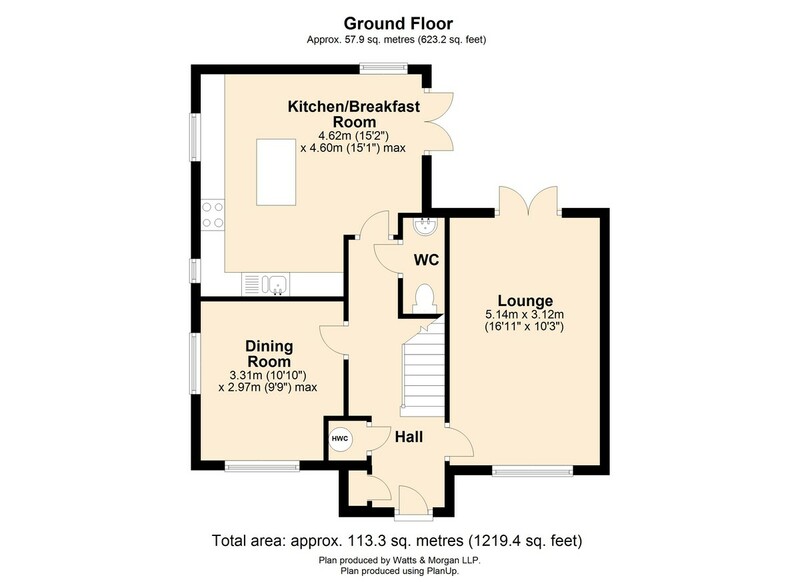 The dual aspect Lounge is a generous sized reception room enjoying a neutral décor, carpeted flooring and uPVC French doors which provide access out onto the rear patio area. 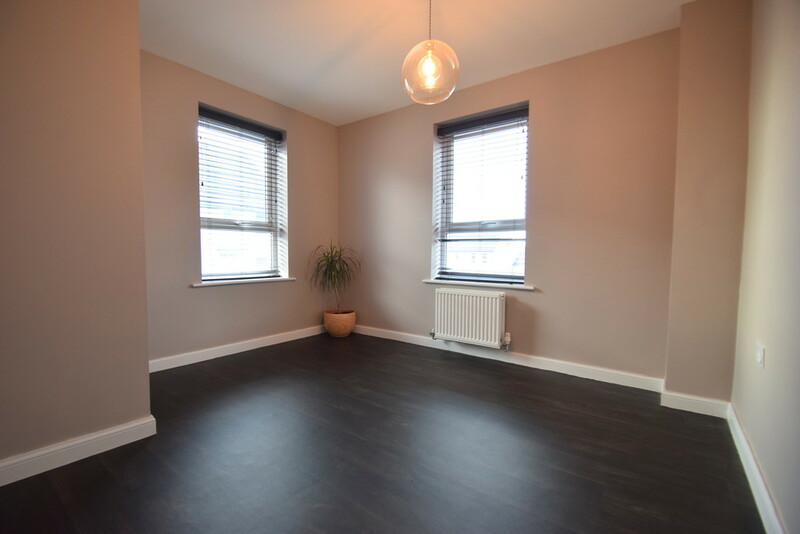 The Dining Room offers a versatile use and enjoys two uPVC windows (one with sea views) and walnut effect laminate flooring. 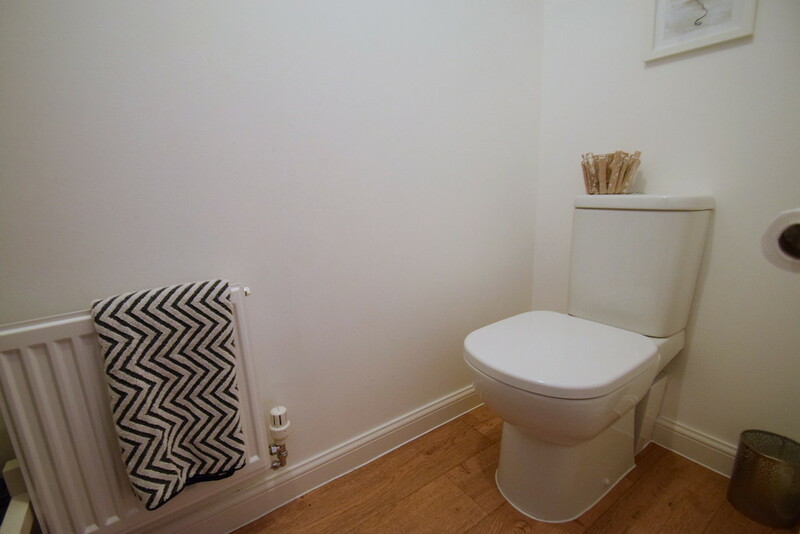 The Downstairs Cloakroom WC has been fitted with a modern 2-piece suite comprising; wash hand basin, WC and Karndean flooring. 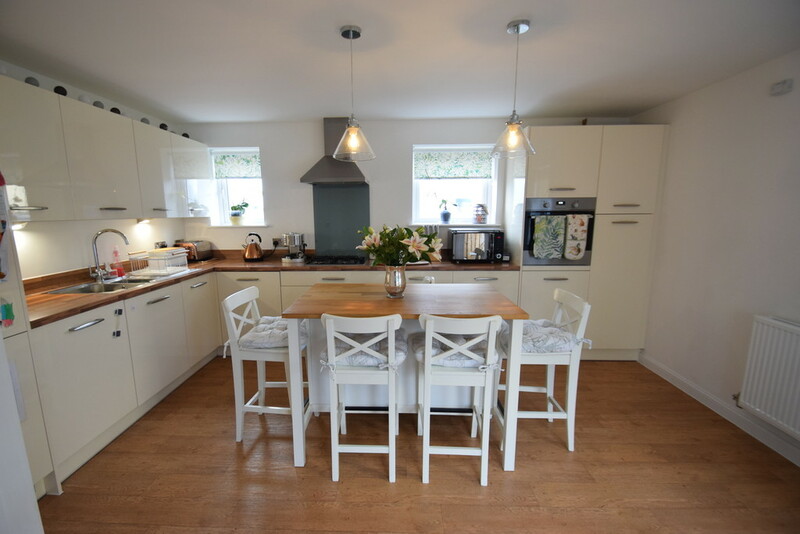 The Kitchen/Breakfast Room is a superb size and has been fitted with a range of high gloss cream wall and base units with butchers block work surface and central island with space for high stools. 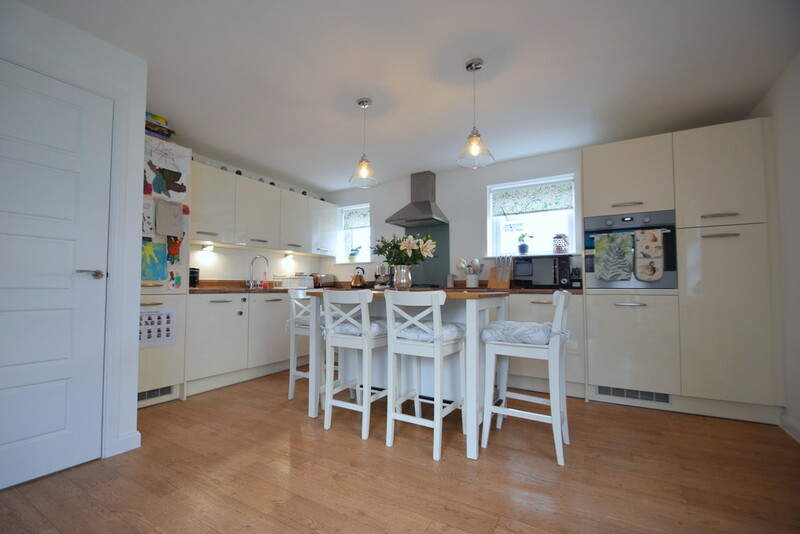 A range of integral appliances to remain include; fridge freezer, dishwasher, washer/dryer, high-level 'Electrolux' oven with grill and a 4-ring gas hob with extractor hood over. 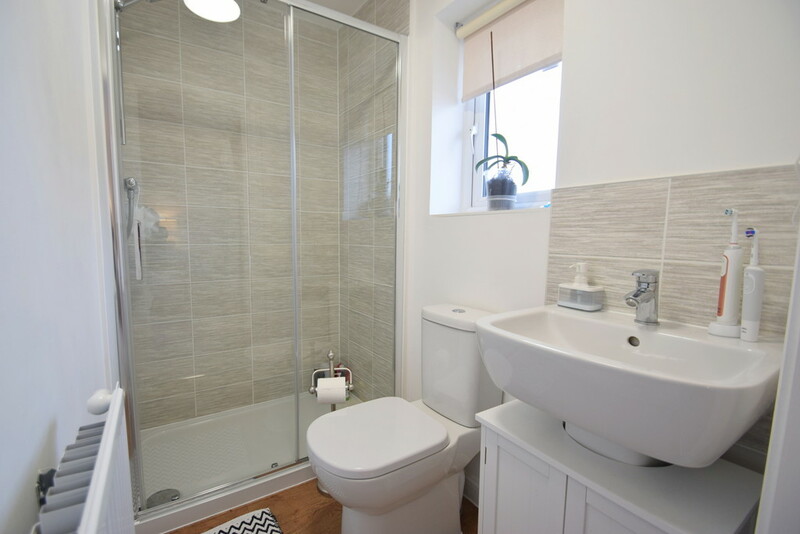 Further features include a one and a half stainless steel sink unit, three uPVC windows and continuation of Karndean flooring. 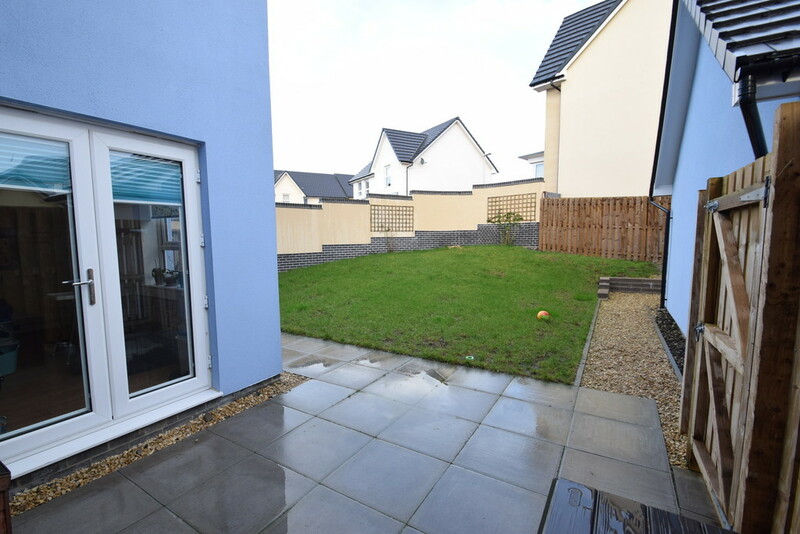 Ample space is provided for a breakfast table and chairs and uPVC French doors lead out on the rear garden. 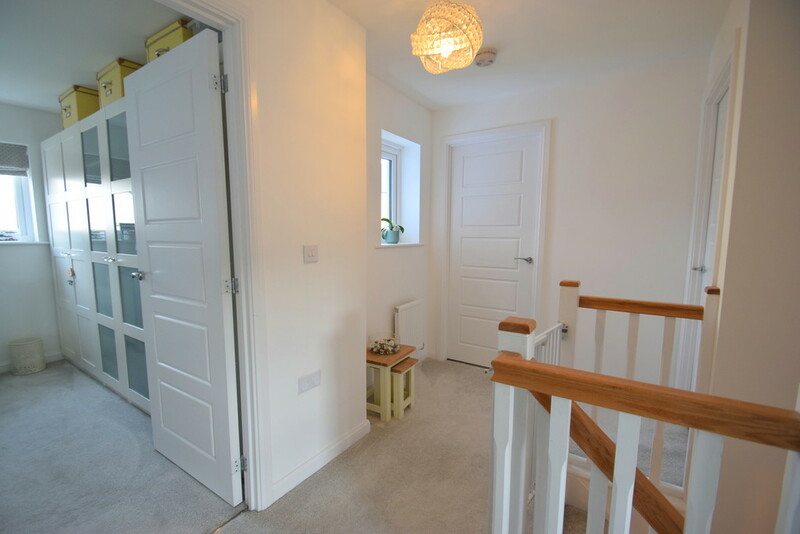 FIRST FLOOR The first floor Landing offers carpeted flooring, a neutral décor and a loft hatch provides access to the loft space. 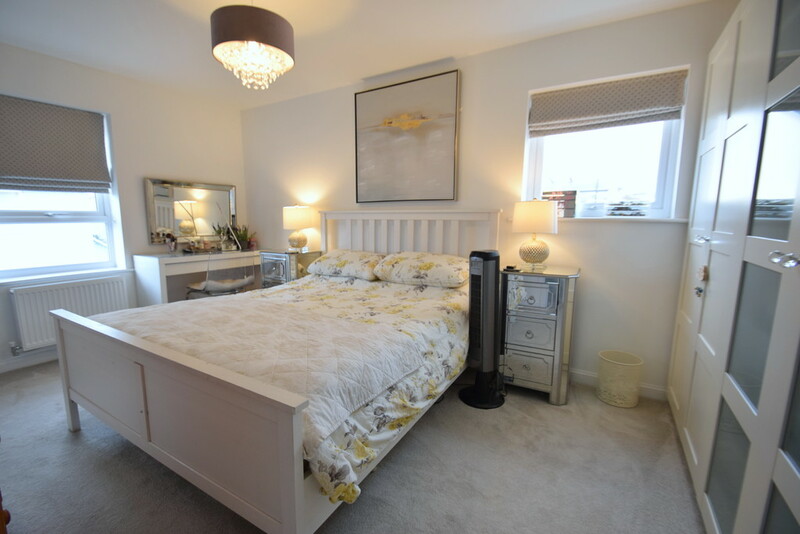 The Master Bedroom is a superb double room enjoying two uPVC windows, luxury fitted carpeted flooring, ample space for free standing bedroom furniture and leads into a modern en-suite shower room. 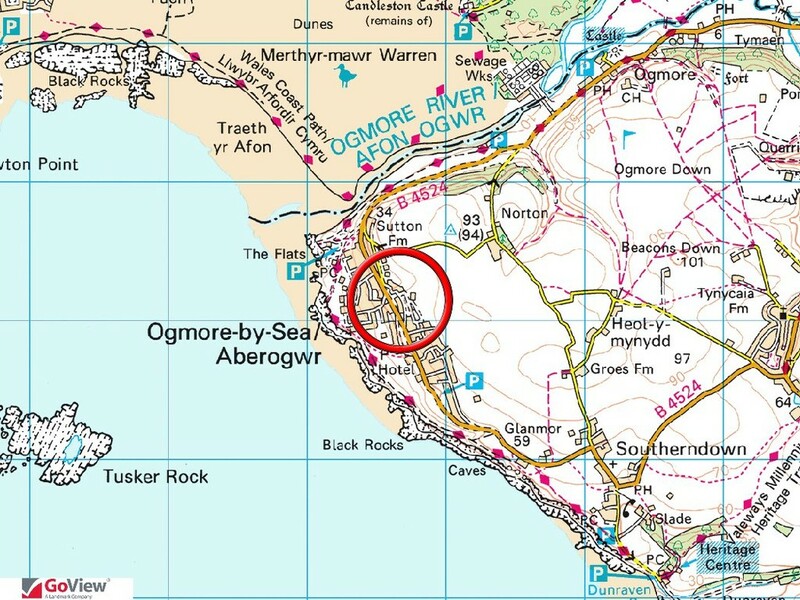 Bedroom Two is located to the front of the property and offers partial sea views to the front and side elevation, extending from Ogmore beach over to Newton Beach. 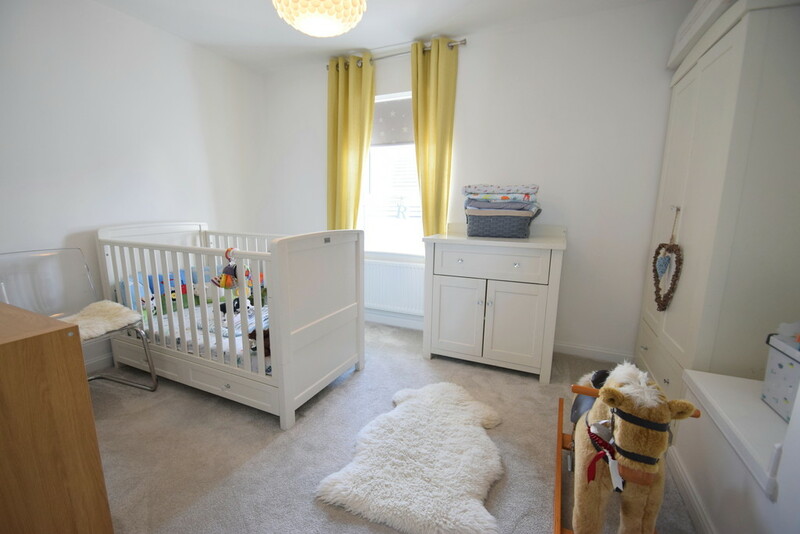 This double room enjoys neutrally fitted carpeted flooring and ample space for freestanding bedroom furniture. 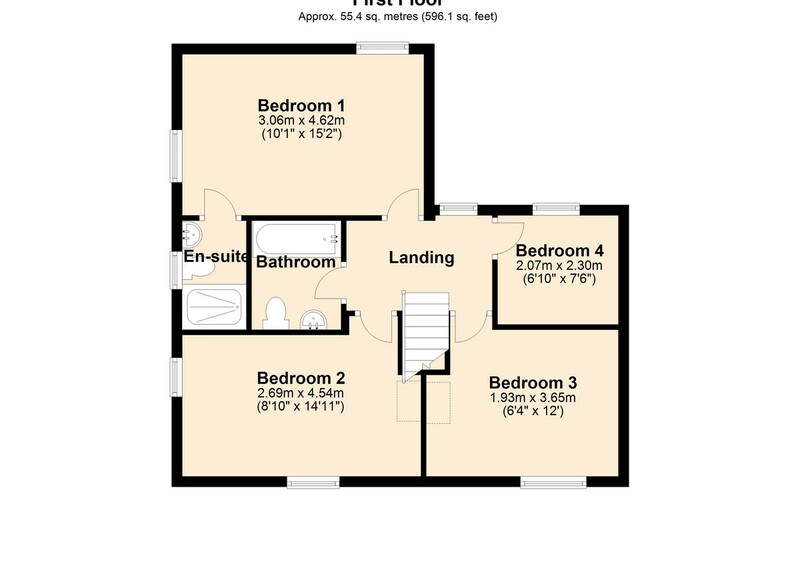 Bedroom Three - another double room- featuring a uPVC window to the front elevation and alcove for a wardrobe. 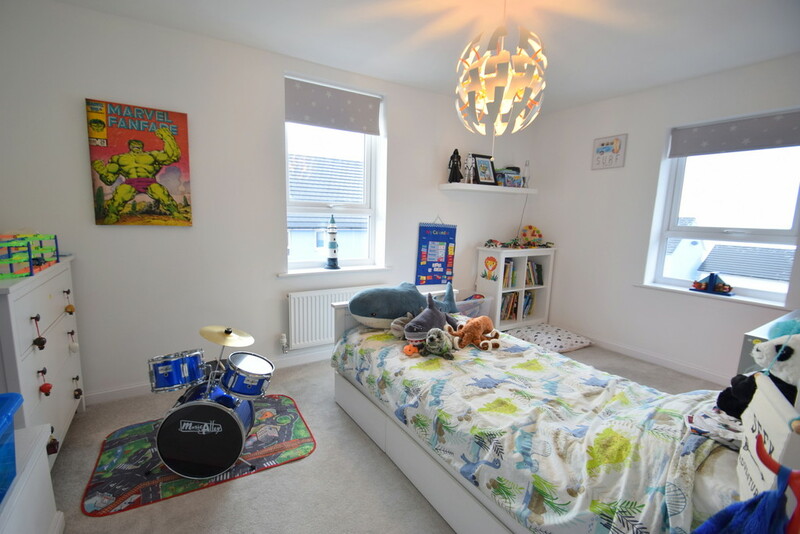 Bedroom Four is a spacious single room offering a neutral décor and uPVC window to the rear elevation. 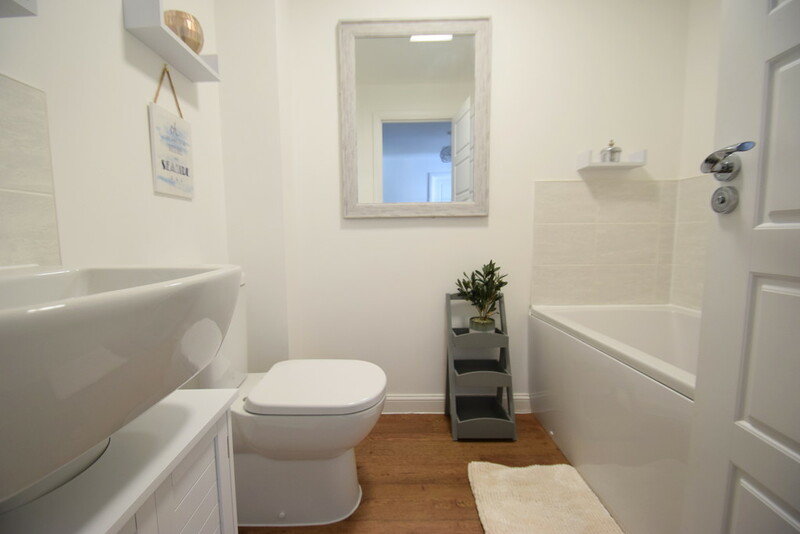 The Family Bathroom has been fitted with a 3-piece suite comprising; panelled bath, wash hand basin, WC and Karndean flooring. 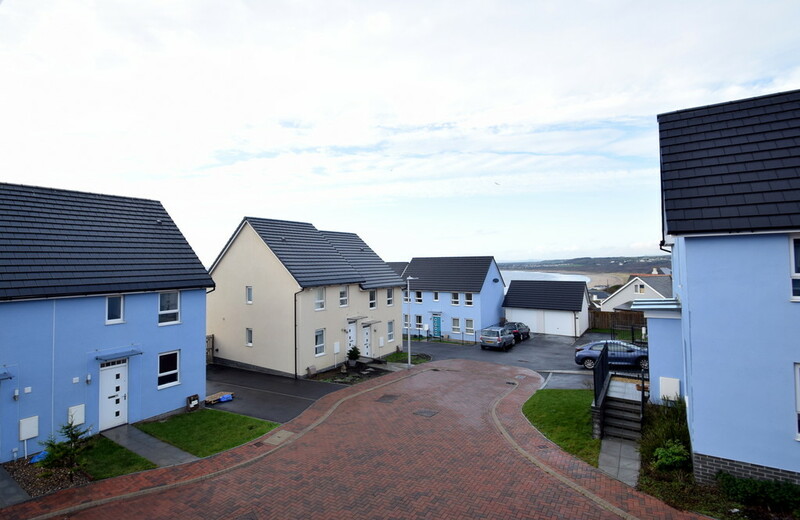 GARDENS & GROUNDS No.41 Crompton Way is approached off a quiet cul-de-sac onto a tarmac driveway providing off-road parking for two vehicles leading to a single detached garage. 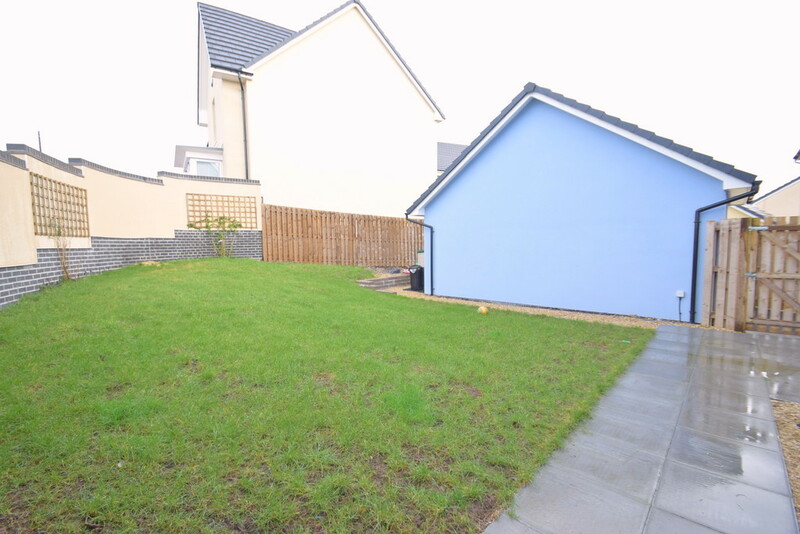 The rear garden is predominantly laid to lawn with patio area and additional chippings section which leads onto space for a shed. SERVICES & TENURE All mains services connected. Freehold.